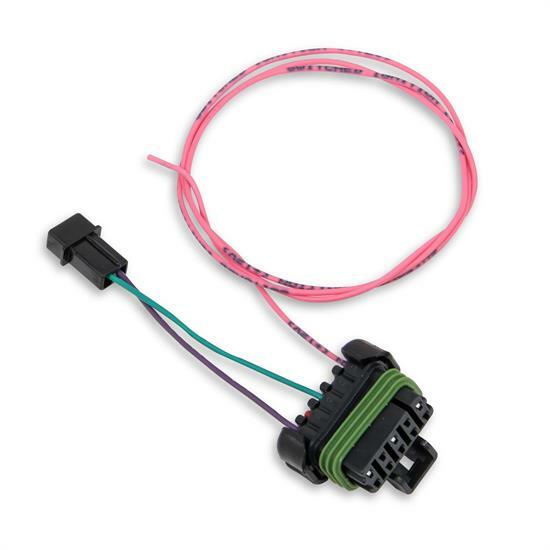 Holley Sniper EFI to Holley EFI dual sync distributor adapter harness is quite literally a snap to put in. Simply plug both connectors in and you are finished! The pink wire will need to be terminated to a 12 volt ignition source as well.